Désolé, cet article est seulement disponible en Anglais Américain. Pour le confort de l’utilisateur, le contenu est affiché ci-dessous dans une autre langue. Vous pouvez cliquer le lien pour changer de langue active. The United Kingdom is one of the most visited countries in the world. In fact, statistics relayed by The Caterer have shown that last year, as many as 37 million foreign visitors travelled to the island nation. This does not even count the local tourists, which pushes the overall figures to record-breaking numbers. It goes without saying then that UK airports are some of the busiest in the world. 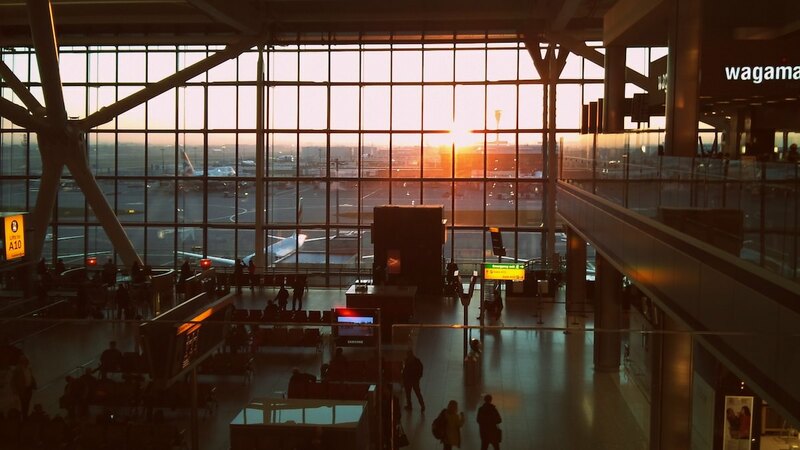 Heathrow Airport, Gatwick Airport, and Manchester Airport are at the top when it comes to passenger traffic, but even the other UK airports cater to a considerable number of flyers each day. So if you’re going to be flying into or out of an airport in Great Britain soon, you should be aware of some simple hacks that could save you a lot of trouble – and even money – along the way. 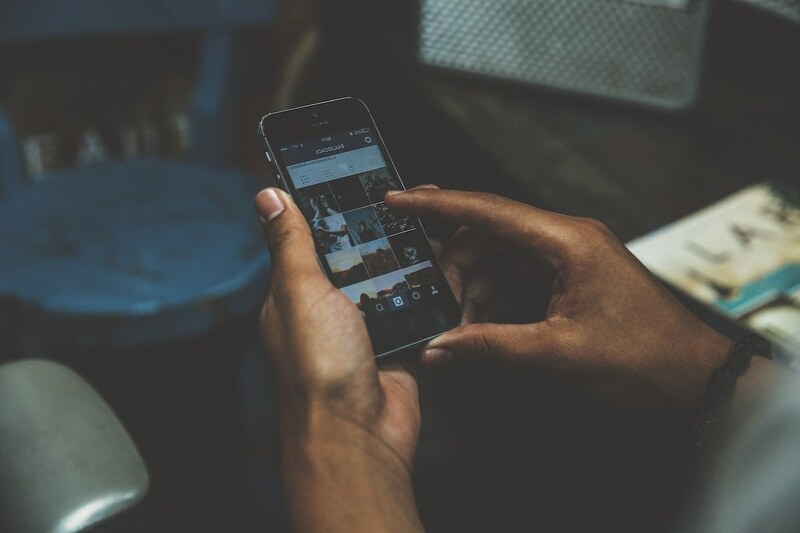 In this day and age, there’s an app for almost anything and in a previous blog post here on Flystein, we’ve rounded up a number of travel apps that include the likes of Lounge Buddy which aids in finding out if there’s a lounge you could use in the airport that you’re visiting. There’s also TripIt which shows all your flight details in an easy to view interface. Having access to all the information as soon as you need it makes the whole process much easier to deal with. So try them out the next time you are at UK airports. AOL relayed the calculations of a study which found that in several of the UK’s airports, you would need to walk more than 500 meters to reach the boarding gates after checking in. In Manchester Airport, for example, the distance from the check-in counters to the farthest departure gate is over 820 meters. Add such factors to your overall travel time to avoid the hassle and tiring yourself out even before your actual vacation starts. These commonly overlooked elements are part of the reasons why it’s advisable to be at the airport early so that you don’t miss your flight. Lots of travellers bring their own cars to the airport, and then there are visitors with rental cars that take domestic flights during their trip to the UK. Due to the compounded number of all these vehicles, parking has long been a major concern in Britain’s airports, in fact, any airport for that matter. The best way around this is to reserve a slot beforehand. It’s also recommended to get familiar with the different areas since most UK airports have multiple parking facilities. Maps are very helpful in this regard. For example, airport parking specialists Parking4Less show a map of Manchester Airport’s car parks and the different parking areas you could potentially use. The last thing you want is to be delayed due to the fact you’ve gone to the wrong parking lot or even worse all the slots are taken. Therefore, make sure to do your research and book in advance. You can actually do this for the entire airport as well such as looking at an interactive map of Gatwick Airport. Much of the airport’s websites have similar tools which you can use prior to the day of your flight. 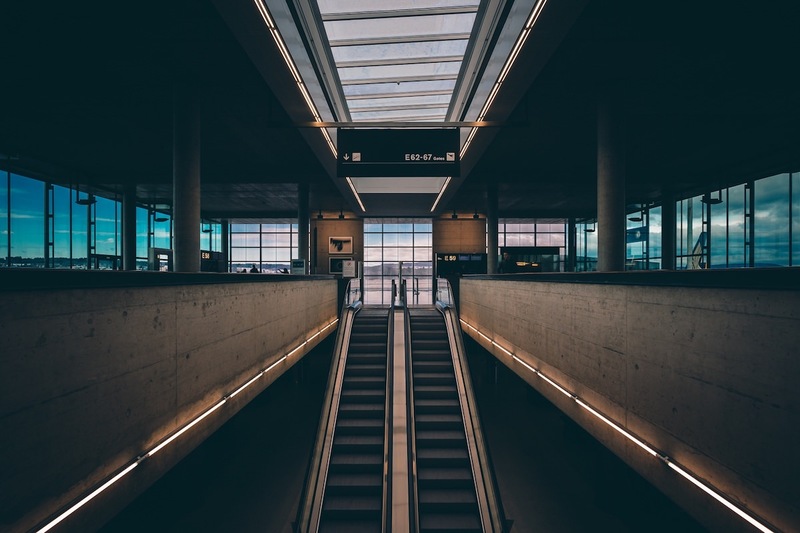 In other words, familiarising yourself with the layout of the airport that you’re going to visit – from parking all the way to the departure gates – allows you to save time given that you have an idea of how to make your way around. 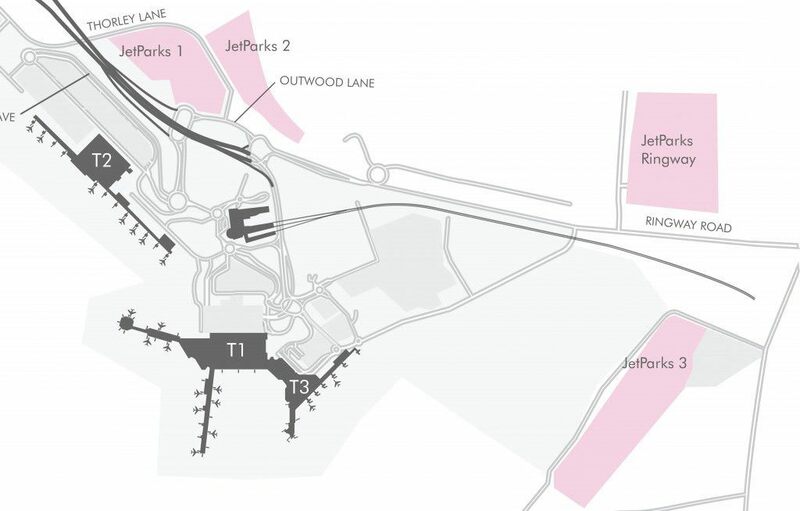 As an added bonus to complement the maps, you may even find out that there’s a shorter way of getting from one spot to another at UK airports. 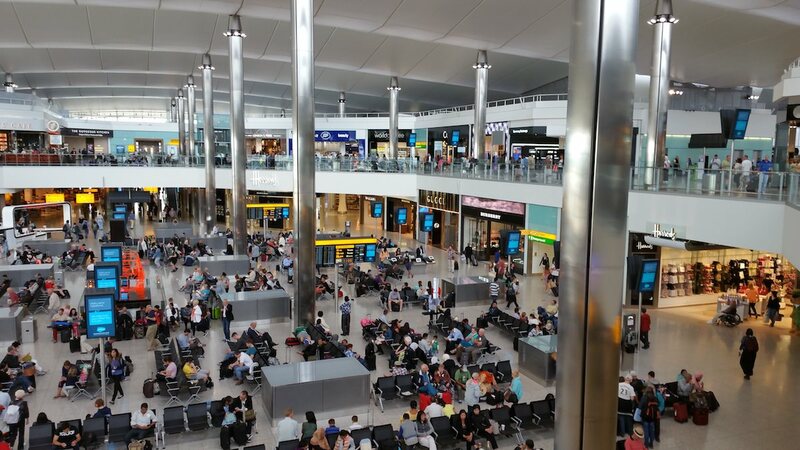 In Heathrow Airport, for instance, there’s a London Underground exit that leads directly to the Fast Track security lanes which are at the north end of Terminal 5, behind the B group of desks. Learning about these alternative routes can further cut down your transit times. Although it’s still advisable to have a printed copy of your boarding pass, most UK airports now accept mobile versions of these documents. A quick screenshot of your boarding pass earlier in the day means you can immediately pull it out for checking. This is better than doing the whole process of connecting to the airport’s internet connection and then opening your email to get the mobile version of your boarding pass. Have you been to Great Britain and do you have additional UK airport hacks that you’d like to share? Leave them in the comments on our Facebook page! Need help organizing your perfect overseas trip? Our experts will find you the most affordable and comfortable flight! Family Travel – Love It or Dread It? Here’s The Ultimate Guide!